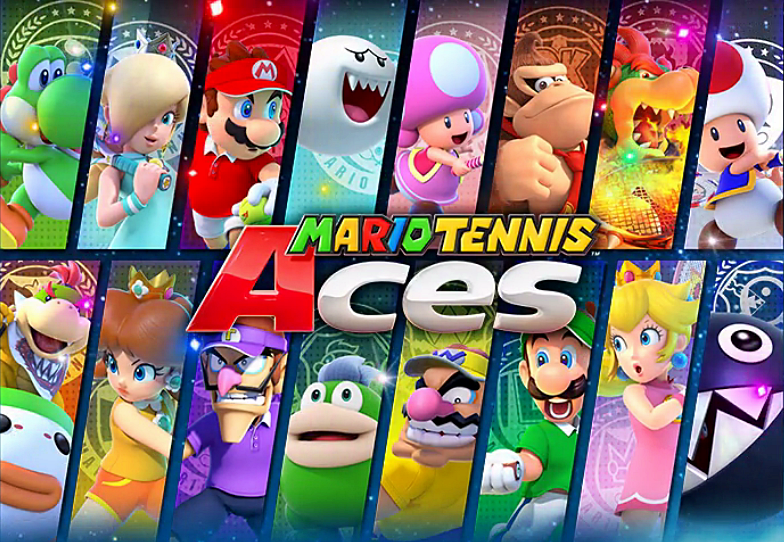 The next playable character to come to Mario Tennis Aces is Birdo! Nintendo have uploaded the Birdo trailer to their Japanese YouTube channel but it probably won’t be long until the English version gets uploaded. She will be available to obtain between October 1st and November 1st. You can check out the trailer for Birdo in Mario Tennis Aces below. She also gets a little help from the Shy Guys to pull off her Zone Shot. Birdo is just one of the many characters that are being added to Mario Tennis Aces. Other characters include; Diddy Kong, Koopa Paratroopa and Boo.